During an interview with NPR host Terry Gross, Robert Lopez and Kristen Anderson-Lopez who wrote songs for Disney's Frozen said you're allowed to put all sorts of things and ideas into a Disney movie but don't you dare mention God. Gross then asked, “You can’t say the word God?,” with Lopez subsequently clarifying his wife’s remarks. “There was even a — well, you can say it in Disney but you can’t put it in the movie,” he added. I know that Walt Disney didn't put overt religion in his films so this might not be a radical change. But when you look at how hard Disney seems to push a leftist agenda, this seems of a piece with that. Thirty years ago I worked a video shoot in Atlanta with some people from Disney World, from their studios there. I got quite an earful about the standards of dress and conduct they had to follow; being on the grounds of the theme park is what made it critical. The Disney studio people in California are not under any codes of dress or conduct. A huge difference, however, is that while Walt Disney was concerned to keep things suited to family consumption, the current regime seems to be of a kin with other Hollywood thinking, to propagandize society and reshape it, and ever more in the liberal direction, which is secular hedonism over all. One does not imagine Davy Crockett, Georgie, and Thimblerig sharing a hot tub. And Annette did not have to take her clothes off in order to attract attention; she would have turned heads in a muu-muu. A great part of her beauty was her sense of personal dignity. Walt Disney is turning over in his grave. Disney's current blockbuster (Frozen) reaches it's dramatic climax in an act of self-sacrificial love, strongly suggest that the love of family members for one another is every bit as strong and important, if not more so, than romantic love, and quite aggressively pokes holes in the culture of shallow, superficial "love at first sight." 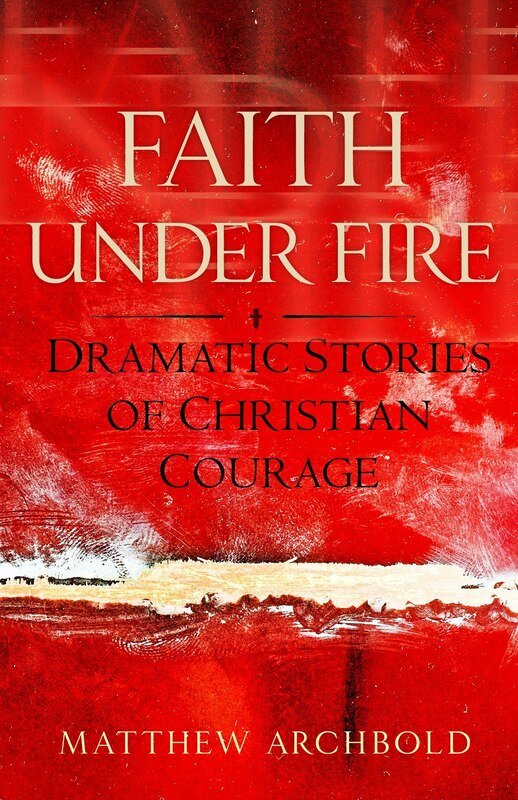 It has won nearly universal acclaim from Christians of all types, which makes sense given the fact that it is far more Christian in theme, tone and message than any movie from the so-called "golden age" of Disney. IIRC the Chronicles of Narnia books didn't mention God much, if at all. Nobody in their right mind would suggest that they are anything less than one of the most strongly Christian works of narrative art of the last 100-200 years. Indeed, good Christian art often avoids explicit mention of God. Catholicism has always been characterized by a strongly analogical imagination. Because God is the creator of all things, because creation has been renewed in Christ, and because Christ is Lord of all - yesterday, today and tomorrow, Christians have never had a problem with seeing His reflection in everything that is Good, Beautiful or True, even if those things do not directly, explicitly and literally point to Him. SOme of what you say is true. However, making the case for Disney is aided by overlooking some of the social themes that snub CHristian ideals. ZBottom line it isnt a Christian work. Iget that. But much like playing Pink Floyd while watching the Wizard of Oz - you can see some overlap, but its pretty much to be entertaining not teach any message. I personally think Disney, like most Hollywood has nothing useful to contribute outside of entertainment. "or prohibit the free exercise thereof." Today's Disney does not believe in our religious freedom inscribed in our Constitutional First Amendment. So point to the themes, don't just allude to them. But when you look at how hard Disney seems to push a leftist agenda, this seems of a piece with that. How so? Where? The stupidity where they don't push back at the parks, or something else? Stopped going to disneyland, when mickey and tigger came out of the closet. And of course those crazy "gay" nights. Unconceivably "raw-cuss"! No longer think of disney as family oriented entertainment. In memorial for the long dead and buried. wrong in the avengers In Avengers Captain America says there is only one God and I'm pretty sure He doesn't dress like thor! Watch an see! which is Disney.